Every step you take is an exertion of physical energy that’s absorbed into your shoes and then into the ground. 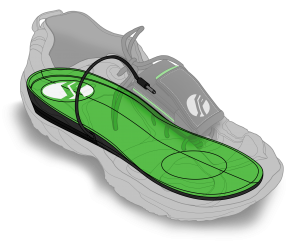 This shoe insert form SolePower allows you to harness the energy from your steps to power your smartphones. The insoles do not connect directly to your smartphone. There’s a waterproof battery pack that attaches to your laces so you’ll have to carry a bit of extra weight on each foot. It’s a USB charging device so you’ll need a charging cable to power your phone since it does not work as a charging dock. The SolePower actually started out on Kickstarter in 2013. In 45 days, the SolePower collected $60,000 from 600 backers from 32 different countries. The money has been used to test the product and it’s expected to launch this December, just in time for the holidays. 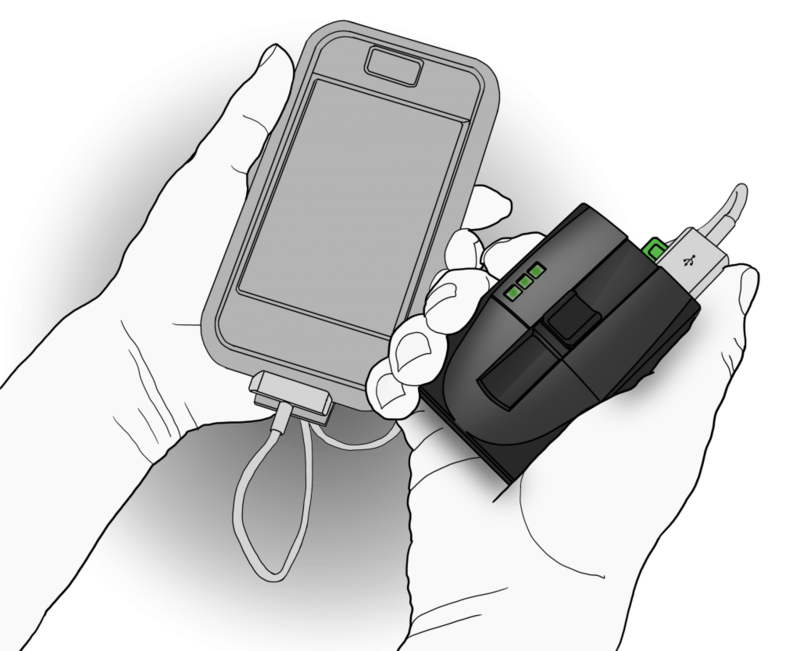 The current design is approximately less than five ounces – a small weight considering you can fully charge a phone during a 15-mile hike. the team is hoping to reduce this charging distance to five miles – that’s a healthy average of 10,000 steps for an average adult step. Unfortunately, an average American walk about half as much each day.